It is with deep sadness that we announce the death of Dr. Kendall K. McCabe (Dec. 2, 1939 – April 11, 2019), who passed away in the early hours of April 11, 2019. 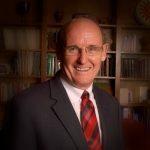 For more than 30 years, Dr. McCabe served United Theological Seminary, first as Professor of Homiletics and Worship (1980-99), then as Vice President for Academic Affairs and Academic Dean (1999-05). Following his tenure as dean, he taught as Professor of Evangelization in the Heisel Chair until his retirement in 2012. Dr. McCabe was highly respected by his colleagues for his professionalism, deep knowledge of Christian liturgy and commitment to students. Those who knew him will miss his dry wit and unqualified support for the other members of the seminary community. 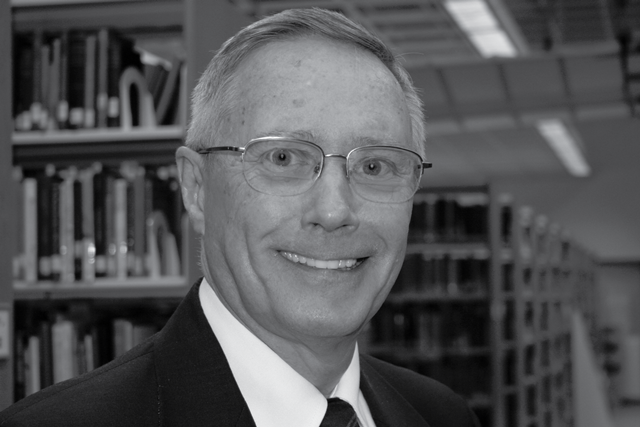 Dr. McCabe was a frequent speaker, consultant and contributor for projects related to worship, preaching and the liturgical arts. In 1986, he published The Path of the Phoenix: Liturgical Preaching from Ash Wednesday to the Ascension. He served as an editorial consultant on ritual for the current version of the United Methodist Hymnal, published in 1989, and was a co-author ofPreaching and the Revised Common Lectionary (Abingdon, 1992–94). He also wrote for publications including Circuit Rider, Doxology and Liturgy, and on several occasions was a featured lecturer for organizations including United Methodists in Worship, Music and Other Arts and the Order of St. Luke. Dr. McCabe was an ordained elder in The United Methodist Church. Prior to his tenure at the Seminary, he pastored several churches and was engaged in the camp-meeting circuit and The National College of Preachers. He also taught at Wesley Theological Seminary in Washington, DC, and at The University of St. Andrews in Scotland where he received his PhD. United continues to honor Dr. McCabe through the Kendall K. McCabe Award in Preaching, awarded annually since 2013 to a senior master’s student for a sermon exemplifying preaching as a liturgical act. The Seminary will share service arrangements when they become available.